Antonia Bonello | So long Molinare, hello Anomaly London! 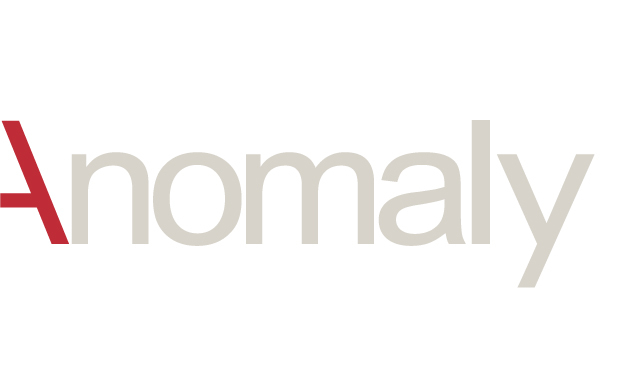 So long Molinare, hello Anomaly London! Well what a whirlwind of a fortnight! A couple of weeks ago, I was contacted by one of the lovely designers at Anomaly London after I applied for a runner position that they had. He thought it would be best use of my experience to take part in their Creative Internship scheme, however as I was already in full time employment at Molinare, I was unable to accept it. Nevertheless, I was invited in for a chat and shown around the studio, which is pretty damn swanky. The next working day, I was contacted by the office manager who was recruiting for the runner role, saying that I had been recommended by the designers that I spoke to and if I was available to come in that day for a chat / interview. Two hours after my interview, I got the much awaited phone call to say that they would love to offer me the Runner position. Fast forward a week and a few days, and I am now sitting in front of my own desk, with my very own MacBook Pro working with fantastically creative and talented people, who are working on the advertising of AAA brands such as Nike, Budweiser and Converse. I’m very excited to be working at Anomaly London, getting my hands dirty and learning from the best! As ever, I’ll keep you all updated on my latest endeavours – I am still freelancing and working on my own projects, so keep an eye out for more of my posts!